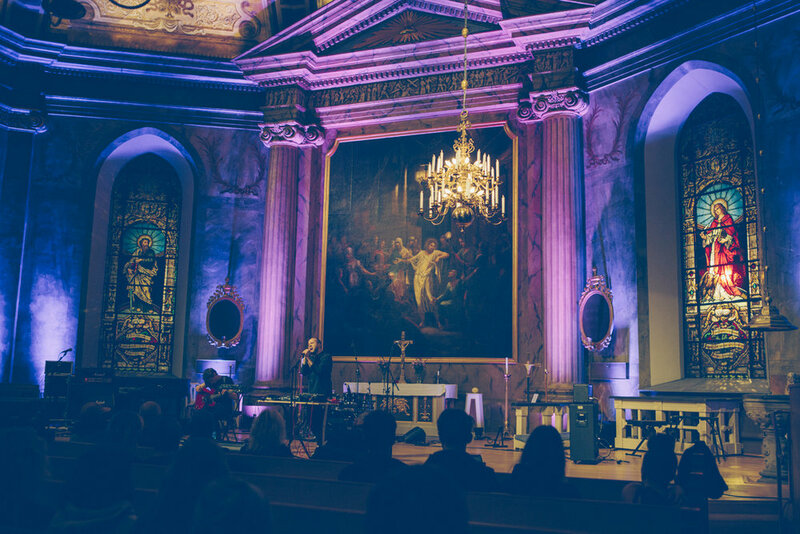 The 27th September 2019 will see Music Cities Events travel to Norrkoping, Sweden for the fourth global and first Scandinavian Music Cities Forum. The second 2019 edition of Music Cities Forum will be held on 27th September in Norrkoping, Sweden. Our first-ever Scandinavian event will bring together leaders from the music industry and governments, cities and regions, as well as academics and organisations representatives to explore the relationship between music, economic development and city planning. 250+ attendees and 15+ speakers will gather for a day of learning, best practice and examples of music's role in cities in Scandinavian countries and beyond. Friday, 27 September 2019: Main Convention & Evening Reception. From early day to late night, Norrkoping will celebrate culture in all its forms with music performances, dance shows, theatrical performances, yoga, movies, crafts, exhibitions and guided tours in 300+ sites all over the city. All events are free for Music Cities Forum delegates. More info here.